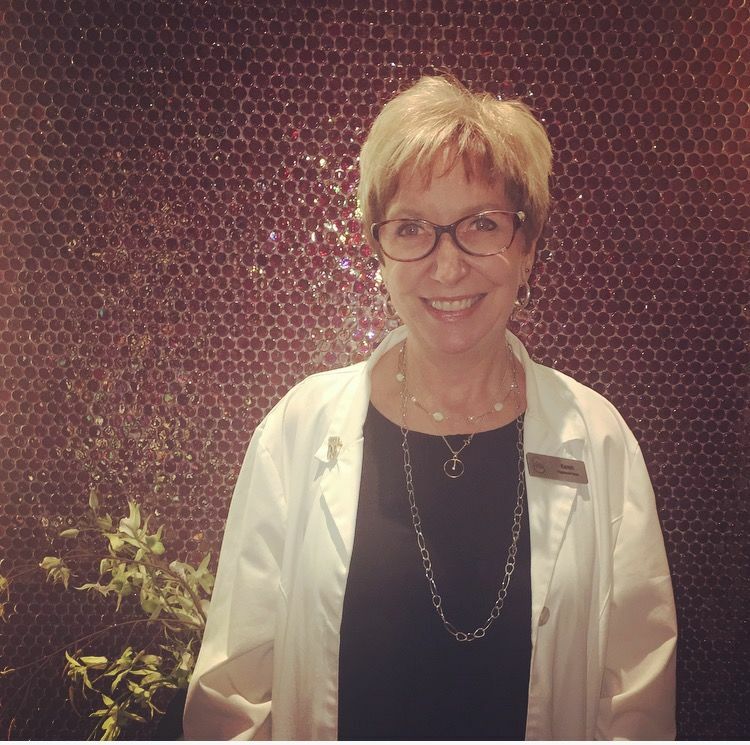 Nurse Karen has been a part of The Spa Ritual team for many years offering medical aesthetic services. With over 20 years of experience in nursing and aesthetics, Karen specializes in helping people look and feel their best. 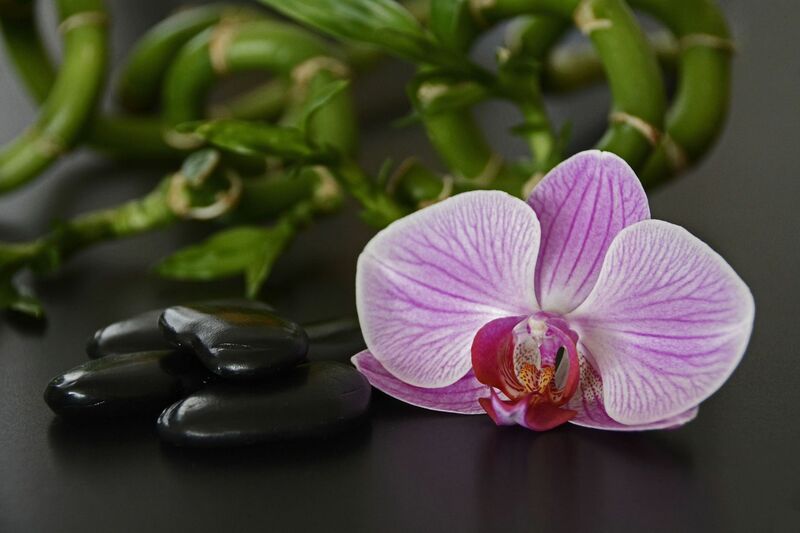 Previously, Karen worked for our sister properties, Sante Spa and Sante Medical before joining The Spa Ritual.